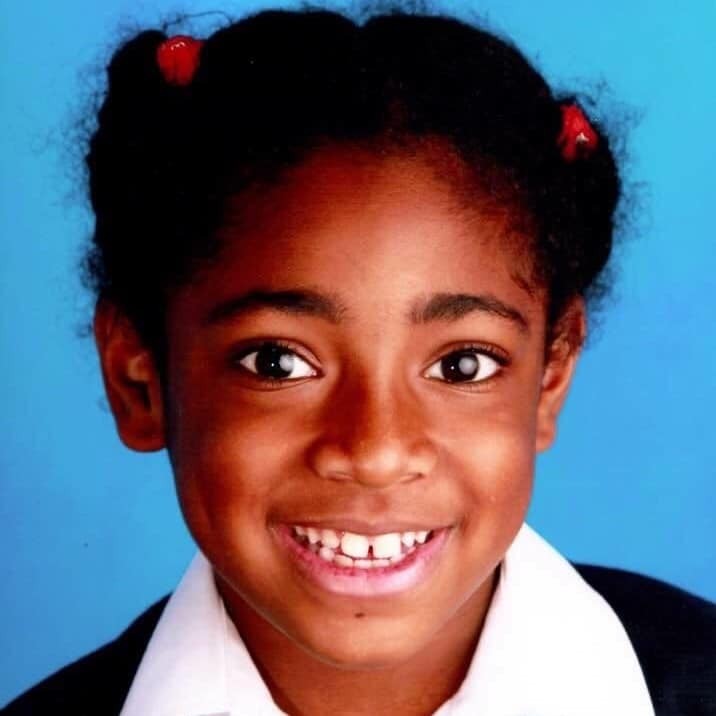 Ella was only 9 years old when she succumbed to an asthma attack linked to the illegal levels of air pollution in the United Kingdom. 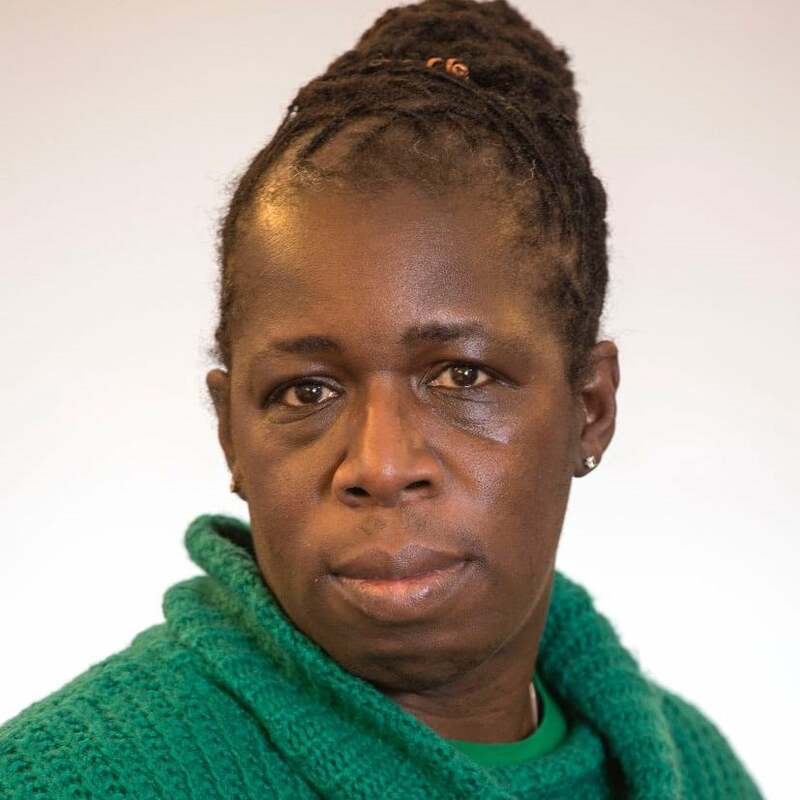 Rosamund Kissi-Debrah, her mother, has since been fighting to have the authorities recognise the role that air pollution played in this tragedy, and launched a campaign for clean air. As air pollution has no borders, she is convinced that EU clean air policies are a great example of European added value. She comes to Brussels to launch an initiative to defend EU clean air policies against recent attacks from the car industry and the German government. By bringing the patient voice to the debate this event aims to uncover the human suffering and the irreversible damage air pollution causes to our health and ultimately our life. Air pollution increases the risk of various health problems (including respiratory diseases, lung cancer and cardiovascular diseases), with children and older people being particularly vulnerable. Although there are still scientific uncertainties to be addressed, to discover the full spectrum of health and economic harm caused by air pollution, there is enough evidence to act now to avoid further harm. Action can be taken and needed at European, national and even local level. Air pollution kills us, makes us sick and pushes economic development backwards: it is responsible for 7 million deaths worldwide and 400.000 in the EU as well as $5112 bn globally and $1,245 bn in the WHO European region, with most of the blame lying with industrial, agricultural, energy and transport emissions. Moreover, according to OECD, outdoor air pollution may cost 1% of global GDP as a result of sick days, medical bills and reduced agricultural output. A new study from CE Delft, commissioned by EPHA, quantifies how much air pollution (and specifically diesel-based air pollution) costs in term of public spending and aims to address the information deficit, exploring costs, implications and solutions. There is a convincing body of evidence in Europe about the health harmful effects of air pollution and a set of political and legal frameworks to coordinate European action, most recently the Fitness check of the Ambient Air Quality Directive which defines allowed air pollution limits. The ongoing revision process within the Commission will examine if EU air quality legislation is fit for purpose, has had significant impact and if it should be updated following the latest scientific developments. EU level emission limits are less ambitious than the WHO level agreed limits and even the WHO limits are subject to revision given that the growing scientific evidence about the health-harmful impacts of air pollution. Action is urgently needed and possible at local level to respect mandatory European air pollution limits and the subsidiarity principle. As the European Commission recently highlighted, 130 cities in Europe, basically most urban areas, do not respect air pollution limits. Significant action can be taken at city level: from introducing congestion charges, urban planning policies encouraging biking and walking, investing in public transport to banning the most polluting diesel cars.